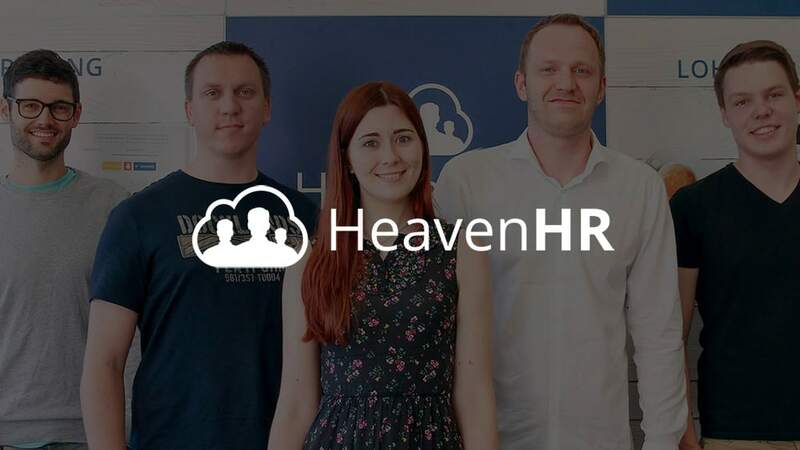 HeavenHR offers a cloud-based HR software to its customers. 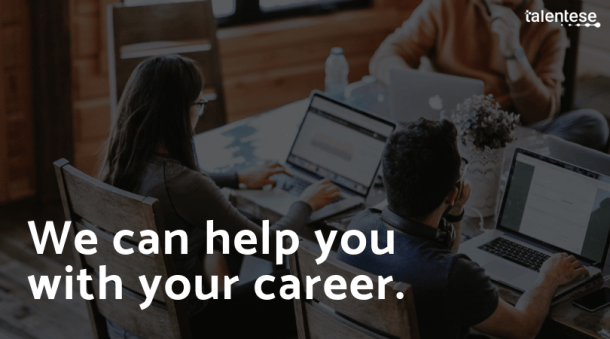 Our goal is to help companies save time and focus on what they’re really good at. 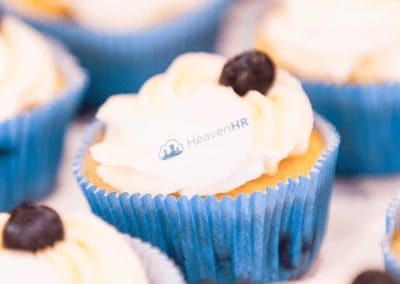 From onboarding to payroll, we connect all separate HR processes into a single and easy-to-use platform. We're looking for a Senior Quality Assurance (QA) Engineer (m/f/x) to join us as soon as possible. 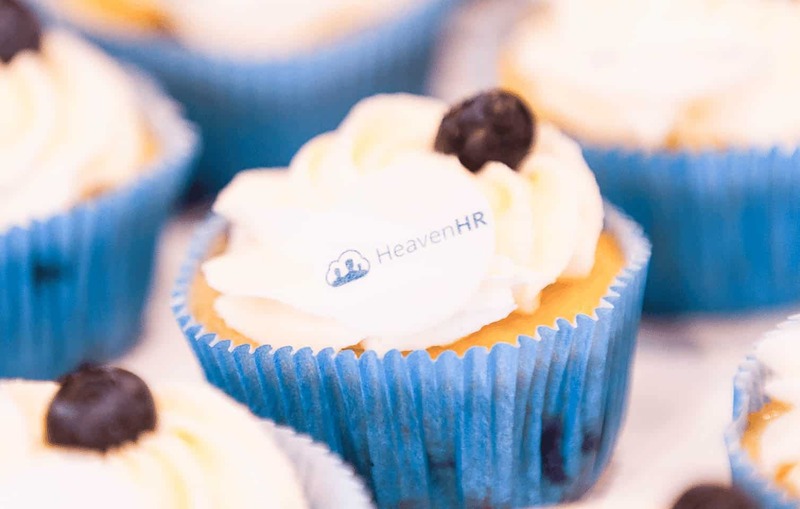 The position is based in our office in Berlin's trendy neighborhood Prenzlauer Berg. Please note that this is a full-time position.